Two of my besties are peanut butter fiends. And when I say fiends, I really mean it. They’ve both stayed with me recently and if they’re home there’s about a 50% likelihood that at any given time you’ll find them in the kitchen with a spoon and a jar of peanut butter. I mean you’ve got to respect their addiction. It’s commitment. 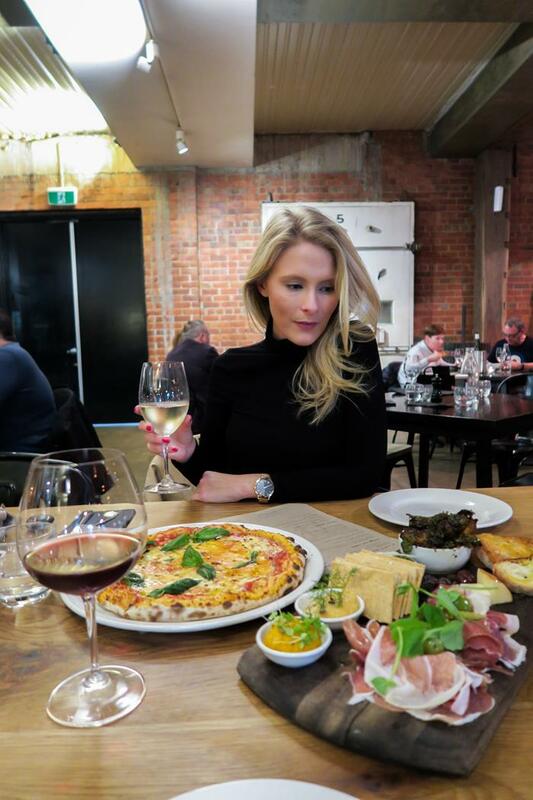 I found myself playing tour guide for my friends last weekend and where did we end up, but in one of my favourite little corners of Melbourne… The Mornington Peninsula. Despite the cool winter weather, we were blessed with blue skies most of the weekend and after a quick stop at The Pillars to show off our Mediterranean-style coastline to the girls, we made a beeline for the green rolling hills of Red Hill, stopping in at Montalto Vineyard. I’ve been so busy of late that I’ve found myself in a bit of food rut. Cooking the same go-to, easy dishes on nights that I’m home. Bad Krissie. It really is a terrible routine to fall into, particularly when you love food as much as me! Thanks to my mum's ever-enduring sense of style, I've always been drawn to dressing largely in monochrome with a hint of beige or grey. Yet most often, you'll find me in all black. Simple, sophisticated and guaranteed not to clash. Particularly amongst the vibrant green of Red Hill's many gardens. 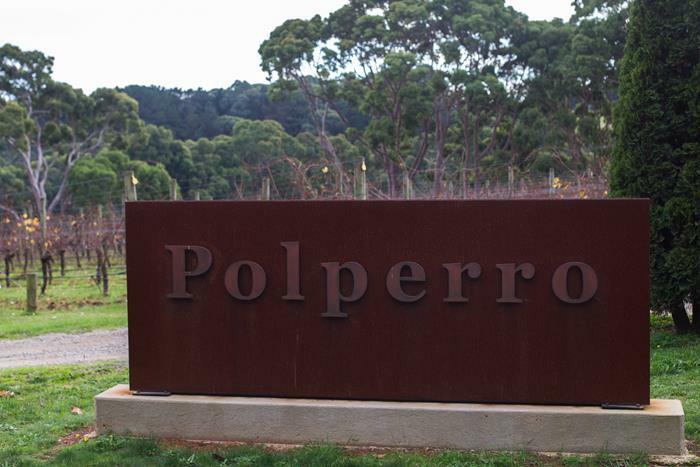 If you’re heading for Red Hill on the Mornington Peninsula, chances are someone has told you to visit Polperro while you’re there. This famous vineyard is a bit like the pride of the region, with its great wines and even better restaurant. On our final night in Red Hill, we drove over in our MINI to sample what they had on offer. Epicurean: a person devoted to sensual enjoyment, especially that derived from fine food and drink. In essence, it’s a fantastic word. In restaurant form, it’s even better. Conveniently located just down the road from where we were staying at Lindenderry, The Epicurean lured me in with its menu that boasted woodfired pizza. Lindenderry in Red Hill is, quite simply put, one of the most wonderful places I have ever stayed. Built by Jan Clark, an interior and landscape designer, it’s a boutique hotel unlike any other. There was an extra spring in my step as I left home on Friday a fortnight ago... Why? Because for 48hrs I was to be the proud owner of a swanky new car. A MINI Cooper Convertible to be exact and in a slick shade of 'Caribbean Aqua' no less.